The Internet is one of the wonders of modern technology. Thanks to it, all information is available to us at any time. The whole spectrum of various contents is just a few clicks away. What was once unimaginable is now our reality. Watching TV is a special ritual for many people. Some of us won’t waive this habit, even now when everything can be found online. However, we often can’t make it on time to sit in the chair, grab some snacks and wait for our favorite show or movie to begin. Behold, technology at its best – you can watch TV channels online. TV meets the Internet, for the pleasure of all of us. There are many reasons why someone would like to watch foreign TV channels. Curiosity, learning a new language, interesting program, or you’re just homesick when you go somewhere far because you know that your favorite show starts in 5 minutes. Today, you can watch any channel you want, any place and anytime. Even if it’s a program from another country. Or from the other continent. For example, you can watch British TV channels in USA, Japan, or Australia. You just have to learn some basics about online searches, the use of computers or smart devices, and to have an adequate Internet speed. Large broadcasters like BBC have streaming platforms to watch their TV programs. If you know British culture and everyday living, you will realize that this is more than enough, given the various contents that these channels offer. But there’s no free lunch. For watching TV channels, you have to pay the mandatory fees for a TV license in the country where you live. Why should anyone watch the British channels for free if they are residents of another country, they live outside the UK and do not pay fees in the UK? We will not raise this topic to a higher level, which includes politics and other “serious” factors. The purpose of this article is to explain to readers that it is possible to watch channels from another country on the Internet even outside the borders. The UK broadcasters block all of their services outside the country, and they have the legitimate right to do that. It refers both for radio and TV channels. To watch British channels outside the UK, you need a VPN connection. Here you can find useful information about this. Simply put, you have to “trick” the streaming service to locate you as if you are in the UK, not at the other part of the world. VPN will give you the IP address like any local provider. But once you get busted, you’ll get on the black list. Relax, there’s a catch how to avoid this inconvenience. 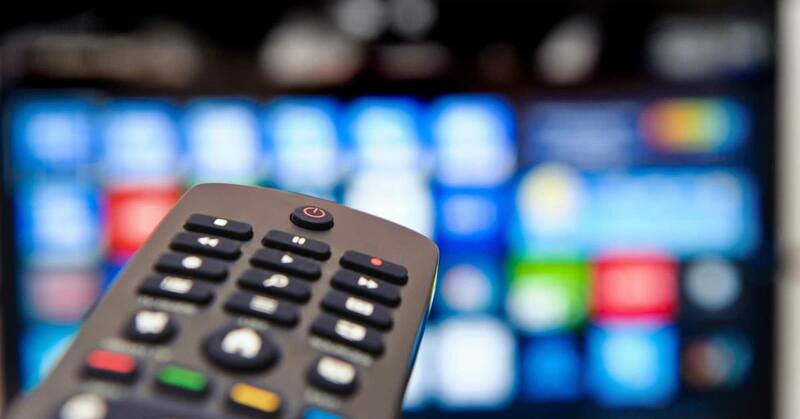 Frequent changing of the IP address of your device (smartphone, laptop, or PC) from which you watch the TV program will help you “hiding” the trace and not be suspicious. Maybe this sounds like something illegal, but it’s not. You might think that finding a trusted VPN for BBC iPlayer is too demanding, but all it takes is a bit of patience and learning. If you have the will to learn something new, you can get the necessary knowledge by looking at tutorials and reading forums. The Internet community is always willing to help, so there is no doubt that you will find information that interests you. In the end, you can always ask someone more qualified for help. Maybe you do not want to waste your time bothering to learn about the encryption, what benefits you can get with the VPN connection and so on. And that’s quite understandable. Watching the Live TV on the Internet has its pros and cons. The good thing is that the procedure is quite easy; there is no need to install additional software, applications, or to learn how to connect to VPN. Mostly you’ll be asked to create an account. Be careful about giving your personal data. 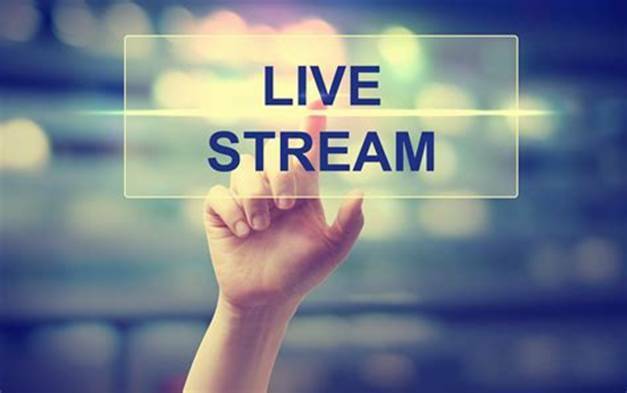 Use only trusted live streams. 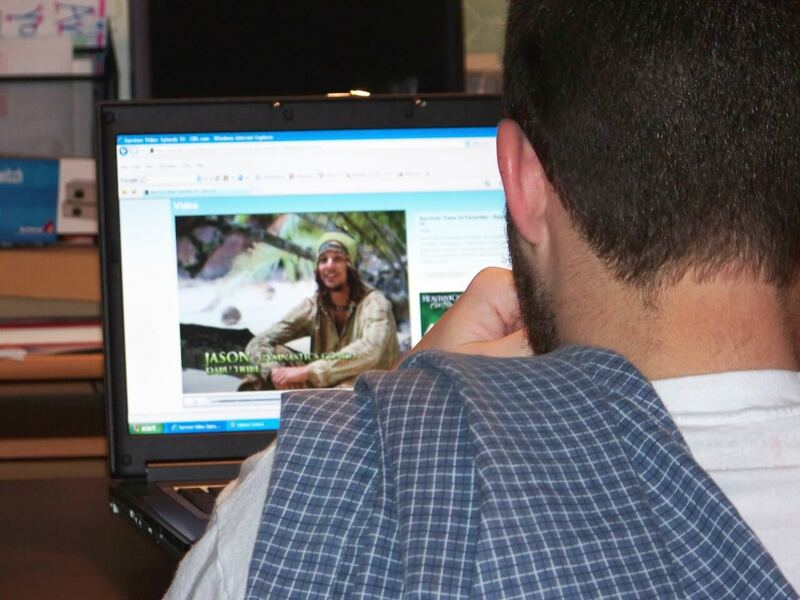 Some live streams charge their online TV services, while many do it for free. The price of this is a poor quality of picture and sound, a small choice of channels, which is one of the negative sides of the live TV. Another minus for Live TV is the appearance of banners, advertisements, and other paid content. Some people will hate them, while others will just neglect. The thing is, when you are watching a program for free, it has to be financed out of somewhere. So be patient if your choice is not to pay for watching a sports broadcast or a favorite movie. What If You Have Paid TV License? Then you have no worries. This method requires the least time and effort and probably provides the best service. If you live in the UK, you probably are a TV license holder for watching the British channels. And now you want to watch British TV channels, even outside of the UK. The only thing you need is a unique account for logging, as well as a confirmation that you properly pay TV License fee, which can be easily checked. This usually doesn’t require additional costs, but check that before registration, just in case. Keep in mind that everything is linked now and that information transmits in no time. Be aware of the possibility for data stealing and fill personal information just on trusted websites. After you finally succeed to find British TV channels online, you deserve an explanation of what interesting you can find on them. So sit back and enjoy the quality TV content. From the remarkable series, which are popular around the world, to documentaries on which UK channels are known, and TV shows where you can learn a lot, everyone can find their cup of tea.